The Stockgrove Strut at Heath and Reach Walking RouteThis pleasant short walk takes you through Stockgrove Country Park and the village of Heath and Reach. 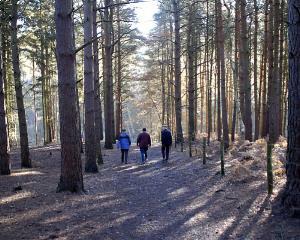 This pleasant short walk takes you through Stockgrove Country Park and the village of Heath and Reach. How to get there by car/Parking: Heath and Reach is just to the north of Leighton Buzzard, and is signposted to the east of the A5, to the north of Hockcliffe. Parking is available in Thrift Road, Heath and Reach.